A healthcare space should be designed to bring comfort and ease to patients. Heading to any healthcare space can be stressful and create anxiety, so the space should be designed in a way that helps put patients at ease. 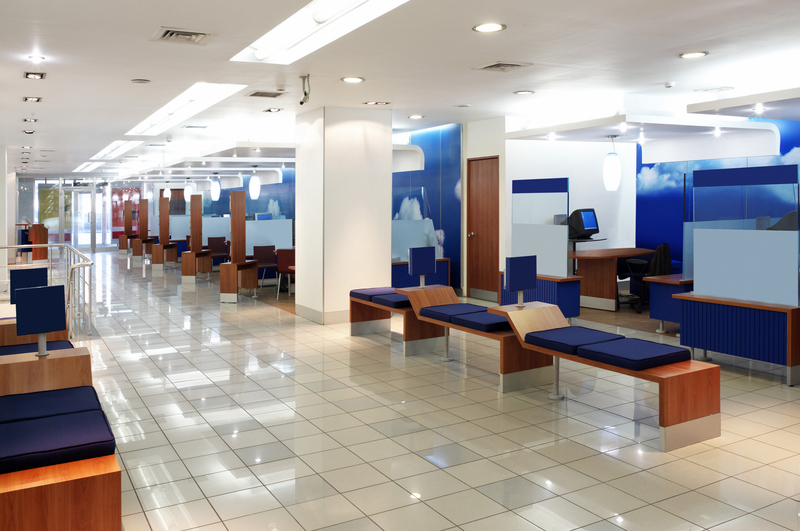 Not only should the exam rooms welcoming, but the waiting area should never be neglected. The waiting room is where patients are forced to sit until their appointment time, which means stress and anxiety can be left to build. So how should a healthcare space be designed? A healthcare space should first and foremost be focused on the comfort of the patient. Not only do you want your patients to by physically comfortable as they wait for their name to be called, you also want them to be comforted emotionally. When shopping for furniture, look for comforting colors and items that make you feel at home to help best keep your patients happy and relaxed. While your furniture needs to be comforting, it must also be durable. Your healthcare space will see countless patients throughout the years, and you don’t want to have to spend money to replace your furniture every few months. Ensure that the pieces are supported and reinforced while also treated to handle any possible stains. You should also check to see if replacing a piece will be easy to do without having to replace the entire set. Keep in mind that you will be helping various types of people from your healthcare space, so not one type of chair is comfortable to everyone. Be sure to provide plenty of variety, from couches, high-backed chairs, and shorter chairs, to ensure everyone is comfortable while they wait. This entry was posted on Friday, June 26th, 2015 at 3:18 pm. Both comments and pings are currently closed.